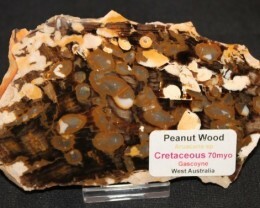 We are the largest retail and wholesale suppliers of minerals and fossils in Australia. 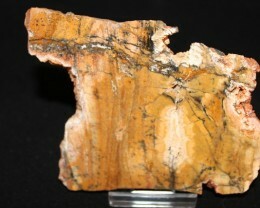 Our wholesale warehouse (approx 10000 sq feet) has been operating since 1986 and we hold over 50 mining leases to obtain carving rough, fine minerals and fossil specimens. Our warehouse in Devon Meadows, Victoria is open 7 days a week, 12-5pm. Great specimen! Great transaction! Thanks! Arrived timely and as advertised. Beautiful piece, arrived as advertised. Received quickly and accurate to descripton. Thanks! !